Style. Substance. 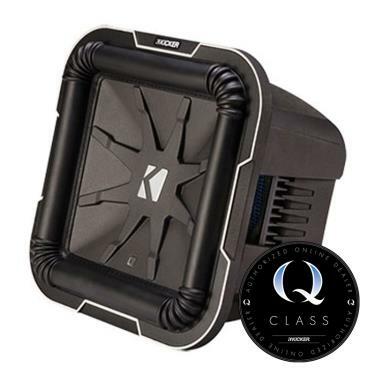 The L7™ brings award-winning innovation to you with the original square subwoofer. 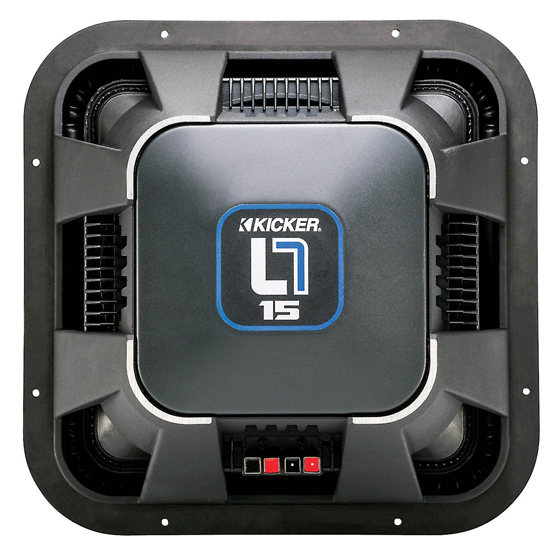 A KICKER® original, these square subwoofers deliver 20% more surface area than a comparable circular sub. A bigger cone moves more air, so you get more sound! Extreme power handling needs a motor worthy of the KICKER name. 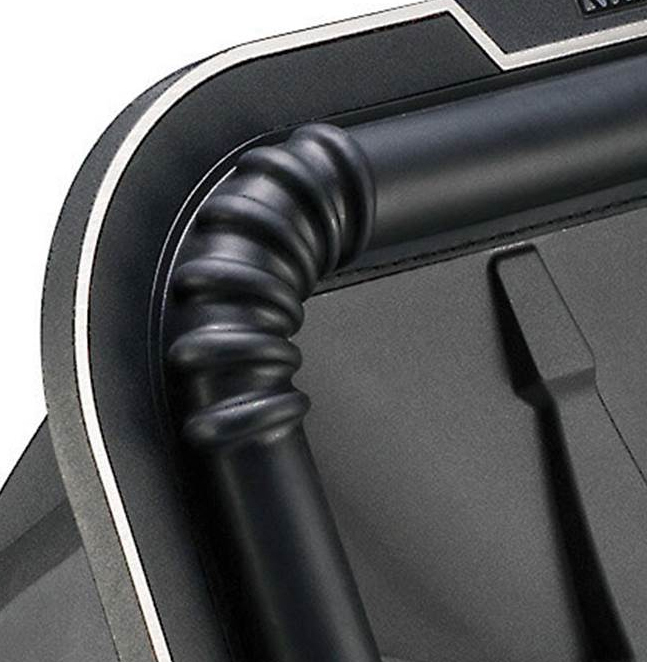 Oversized magnets and an aluminum voice coil allow every drop of power to get from the sub to your ears. 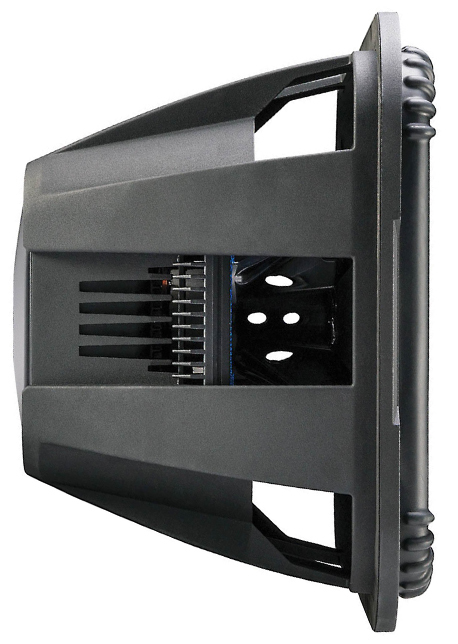 The Uniplate™ is a KICKER original, combining the pole piece and back plate as a single, seamless unit to pull damaging heat away from the sub. With heat management this advanced, you get the bass you crave – for as long as you crave it. 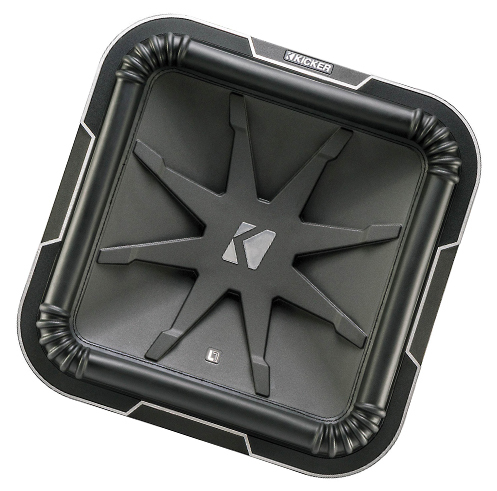 Kicker's patented Santoprene™ corners allow your Kicker subs to play smooth, distortion-free music at any volume level. 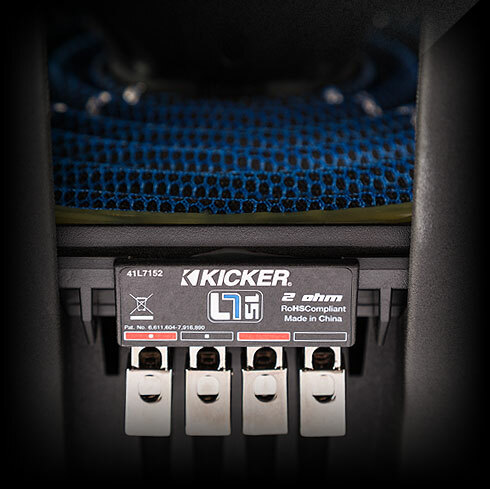 Kicker's Blue Lace™ spider and ribbed surround work together to give you the best suspension for your L7. You get unparalleled accuracy and volume to feel every note - every time.